Kate is gorgeous fawn black masked girl that we have extremly high hopes for. She has a pedigree that would make anyone proud. 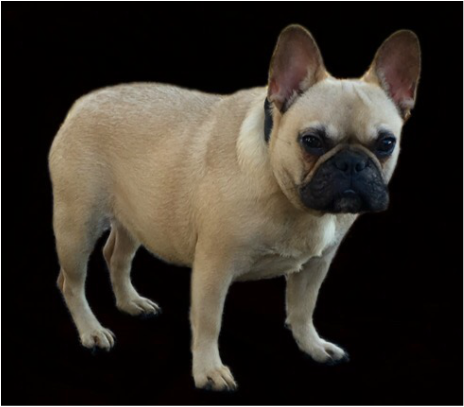 There are numerous champions from some of the most notable bloodlines in the french bulldog world. We are more than delighted to have her and she is a complete joy to interact with. We love every single thing about her.